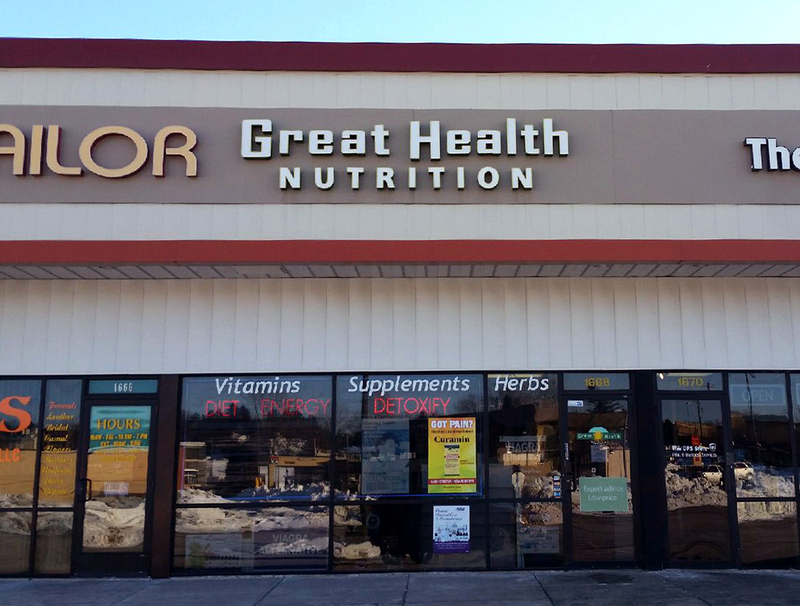 Our West Saint Paul location is your one-stop shop for vitamins, herbs, sports supplements and herbal teas. Come in today for expert advice and a superior selection of the highest quality products. Visitors have noted our excellent selection of both topical and aromatic essential oils, as well as children's vitamins. We spared no effort sourcing only the finest holistic health products for you and your family. We are located just a short drive from downtown Saint Paul and easily accessible from Interstate 494 or Highway 52. Visitors to our West Saint Paul store will find plenty of parking as well as other retail and food options nearby. Make sure to check our hours before planning your visit. We look forward to helping you with all of your health needs!